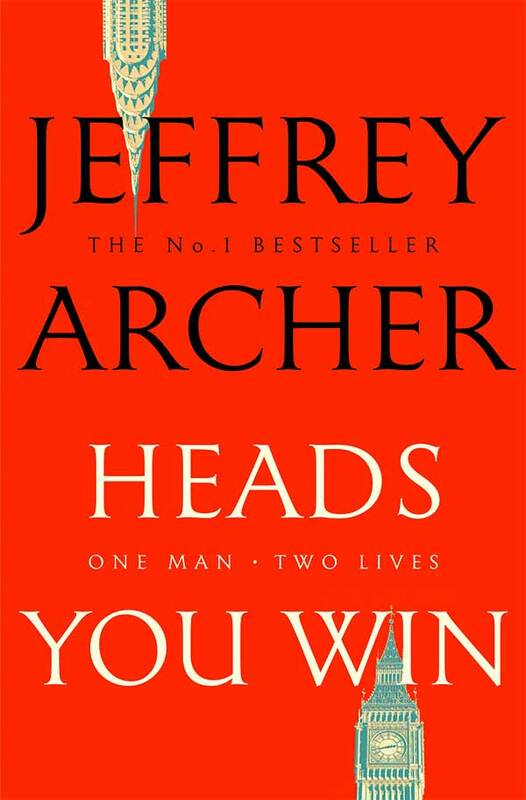 Leningrad, Russia, 1968: When Alexander’s father is assassinated by the KGB, he and his mother must flee if they are to survive. 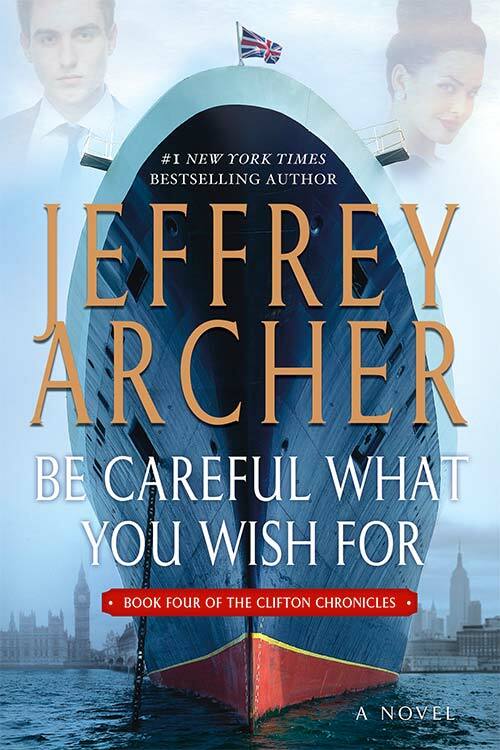 The decision to board a container ship bound for America or Britain comes down to one coin toss. 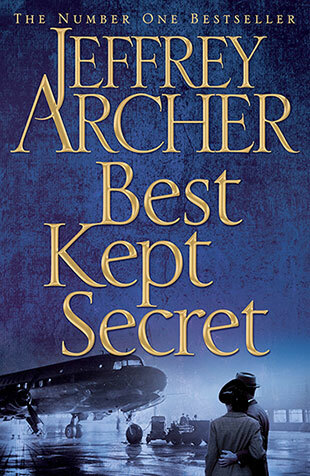 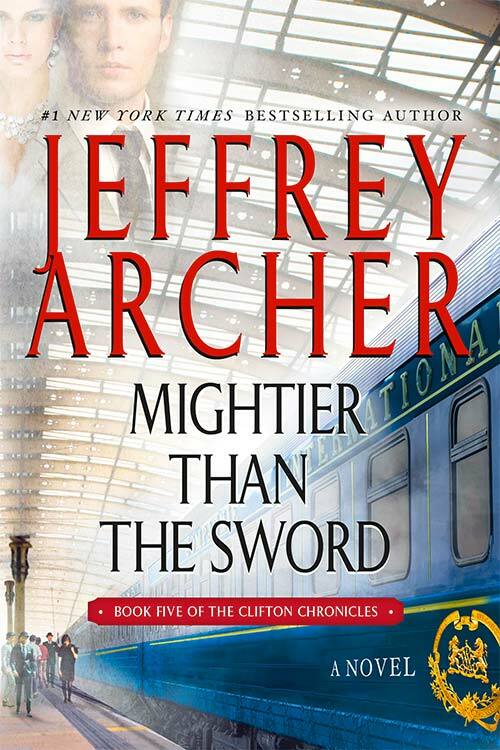 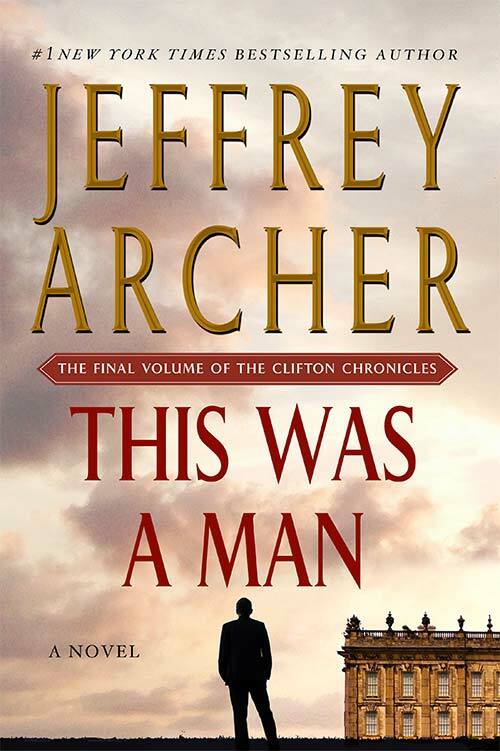 Want to keep current with the latest news about The Clifton Chronicles and other titles from Jeffrey Archer?